The biggest challenges in the construction industry are probably estimating and controlling the project cost. Changes in the plan can result in a considerable difference in the final cost for the project. An efficient planning system is essential for a successful construction project. One key is, the project management effort needs to have access to all the required information at the right time. This will help to deliver projects faster, manage resources better, and save money. One straightforward way of achieving this is by implementing effective construction planning techniques like Building Information Modelling (BIM) over the project. For the veterans who are here just to hear the stories of how cost savings can be achieved, do feel free to skip ahead if this information is not new to you! 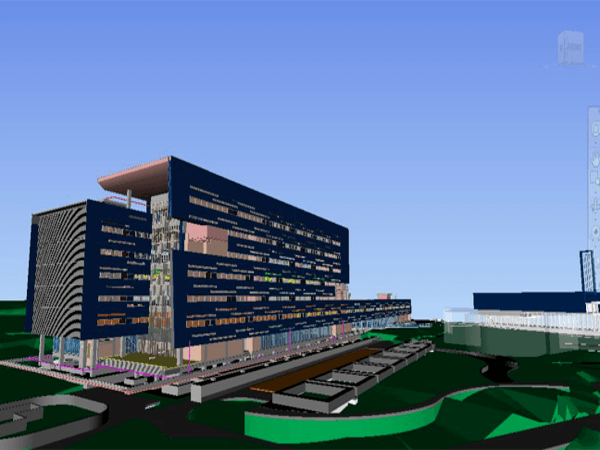 Building Information Modelling (BIM) is an intelligent digital representation of all the physical and functional characteristics of a facility. 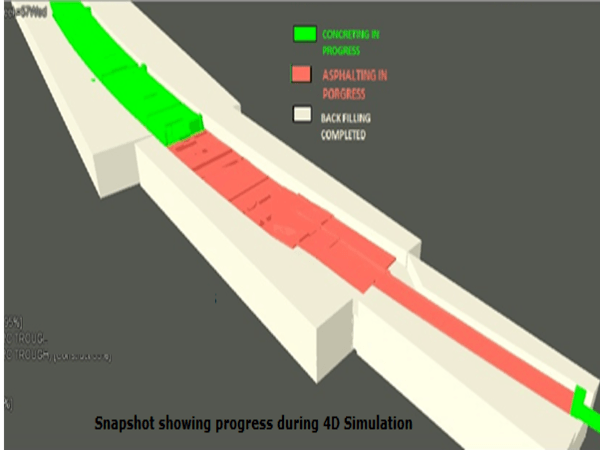 The process involves the generation and management of the 3D model-based representation that allows architects, engineers, and builders the insight to plan, design, manage and build efficiently. They are digital images that help in describing every aspect of the project. Essentially, it’s building virtually before building actually. 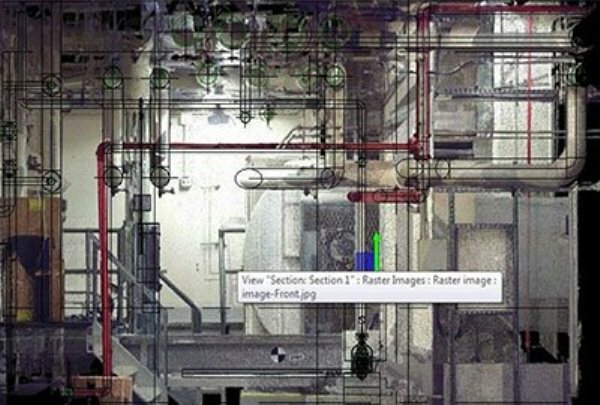 At its most comprehensive, BIM involves five dimensions to create a holistic plan. The 4th Dimension, Time ties in how the construction will look in all aspects at specific points in time. Since this helps to identify the raw materials and other resources that will be needed at each stage, this brings in the 5th Dimension, cost. This comprehensive view helps in making precise cost estimations for the project, better estimates of what resources are needed and when, and also allows for better financial planning. 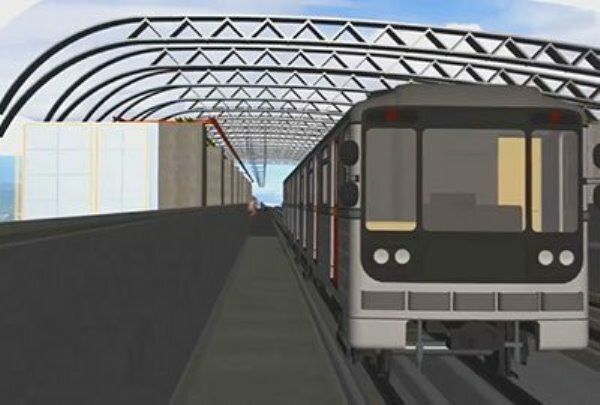 The Nagpur Metro Rail Project is one of the most prominent infrastructure projects in the country today – an elevated metro corridor that spans over 40 km, 36 stations, and two depots. Savings in time around 8% has been achieved which is expected to rise up to 11% by the end of the project. The end of the project anticipates a reduction of overhead costs from 5% to 3.5%. Cost savings of around 8% is expected over the DPR projected costs. Cost savings of around 12% have been achieved with respect to logistics travel and man days. It is expected to grow up to 15% by the end of completion of the project. 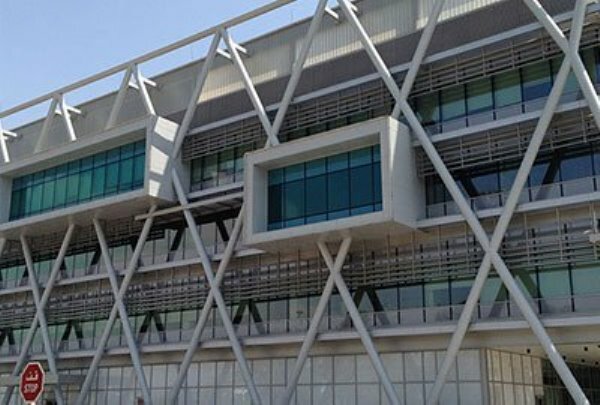 The IT giant – TCS was looking to redo a significant portion of their Andheri campus spread over 74,000 sq. ft. The challenge was that the designs they had available to them were from the planning stage, whereas the campus as-built was substantially different. They used BIM to build a model focused on the architectural, structural, and services components. This was designed to be used for Clash Detection and Resolution (CDR) as the new designs and plans took shape. The estimated time frame for the completion of the CDR phase of the project through the conventional method was over three months. 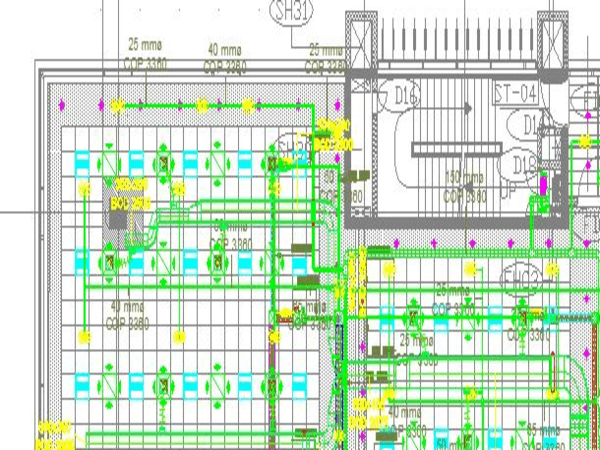 By using BIM, this phase was completed in 1 month -a time saving of 66%! 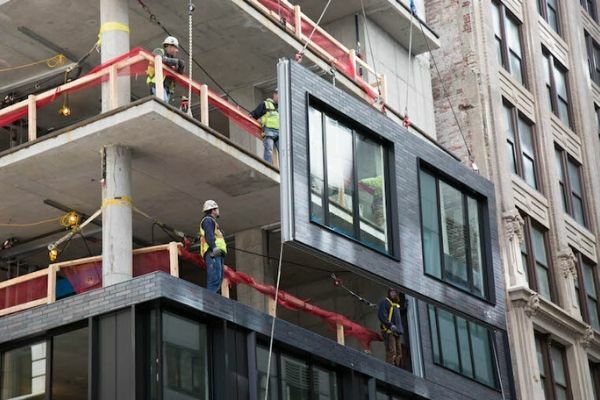 Calculating inaccurate quantities of construction material is one of the primary reasons contributing to cost and budget overruns. Poor estimates usually lead to over-ordering or ordering too early. That means tying up funds in material for longer than is required. There is also a steep cost associated with storing the materials. An accurate estimation of the required construction material, how much is needed and when it is needed, can help in diminishing these costs considerably. Here are a couple of examples of just such saving. For a residential tower project of 28 floors in Mumbai, the difference between the quantity extracted from the BIM plan, and the consumed quantity of steel was only 2.96% per floor. Better estimation allowed close to just-in-time procurement and limited wastage. The estimated concrete quantity for an IT company in an SEZ, as extracted from the BIM model, was compared with the quantity mentioned in the Tender and the claimed consumed quantity by the contractor. The comparison helped the project management agency accurately validate and certify the actual work done for the contractor. This helped ensure accurate billing and prevented cost overruns. 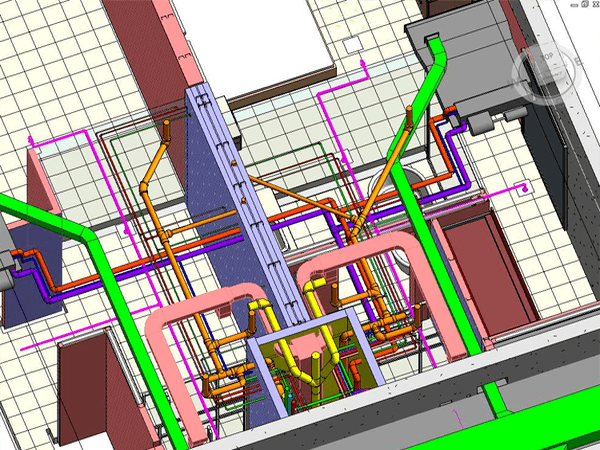 It’s clear that using BIM can significantly help in controlling project costs through better planning and estimations. Having such accurate estimates of the required construction materials, timeframe, and other required resources could help you save big in your next construction project -and you could have BIM to thank for that.